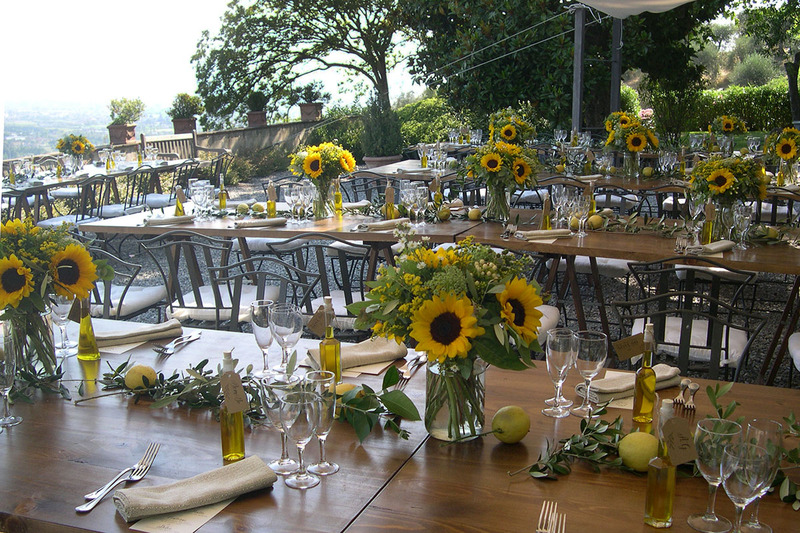 Fattoria Mansi Bernardini, near Lucca in Tuscany offers its clients many different options for both weddings and meetings. 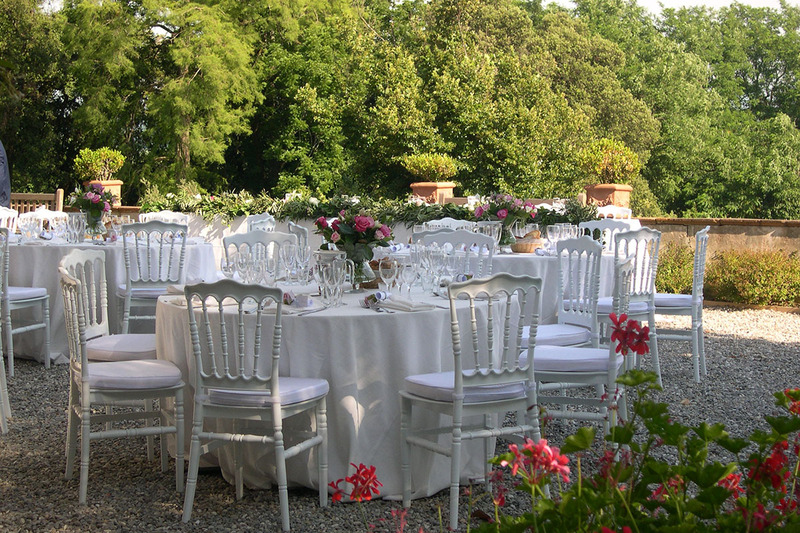 From weddings in the garden of the Villa Bernardini, with the breathtaking views over the plains of Lucca, to the meeting rooms of Villa Buonvisi, or using the charming old glass house which has now been transformed into a meeting room, or the terrace of Casa Maria in the shade of centuries old Holm Oaks. 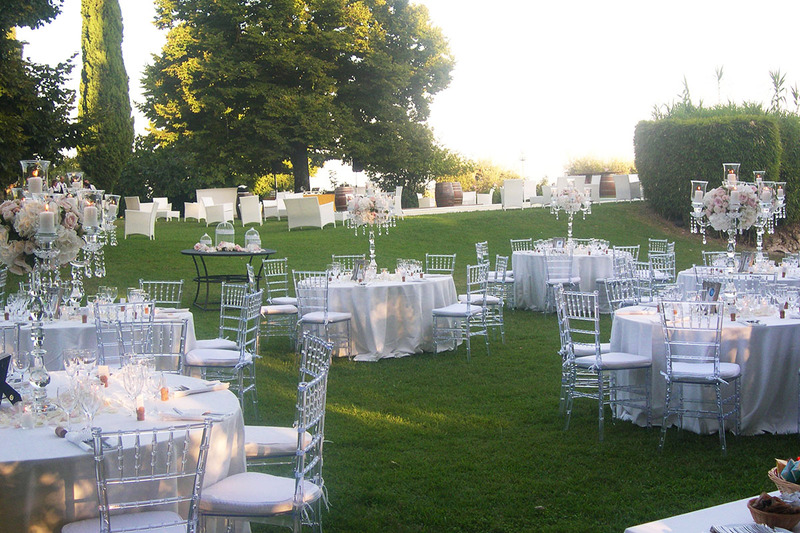 Services are provided for weddings and events with professionalism and love. Great care is taken particularly with the food which is prepared using the antique recipes of “Casa Mansi” using typical local products. For meetings, small conferences and weddings we are able to offer hospitality to up to 80 people who can stay in the various villas and farmhouses on the property. FMB is also authorised to carry out Civil Weddings. 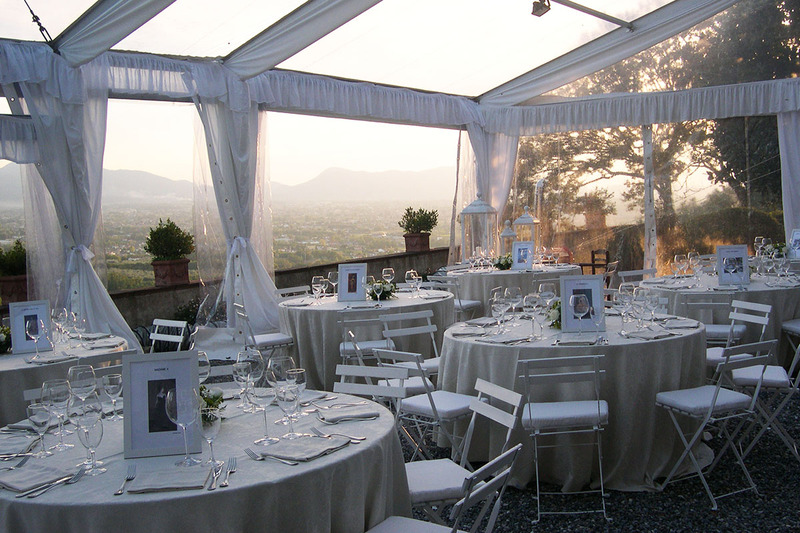 For weddings we are able to offer hospitality to up to 80 people using the various villas and farmhouses on the property. FMB is authorised to carry out Civil Weddings. 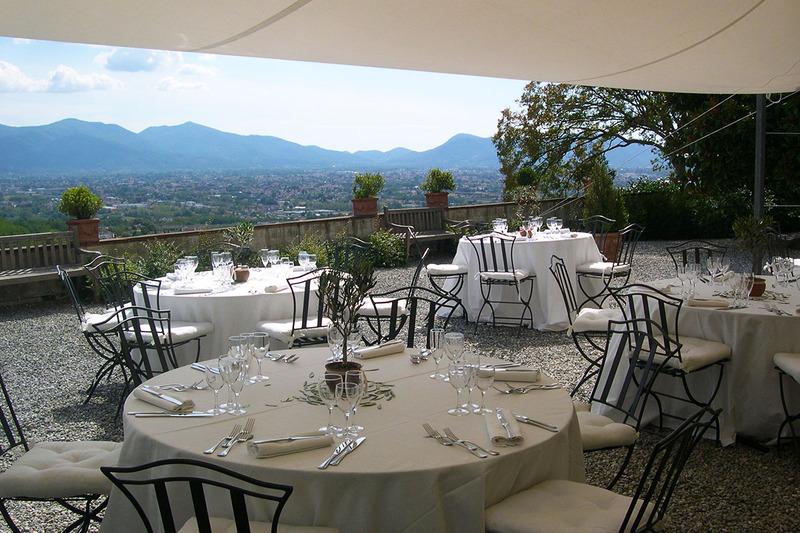 You can celebrate anniversaries, birthday’s and other special occasions with lunches, dinners, aperitivi , and tastings, all on the terrace with the breathtaking view over the plains of Lucca or inside the antique glass house. 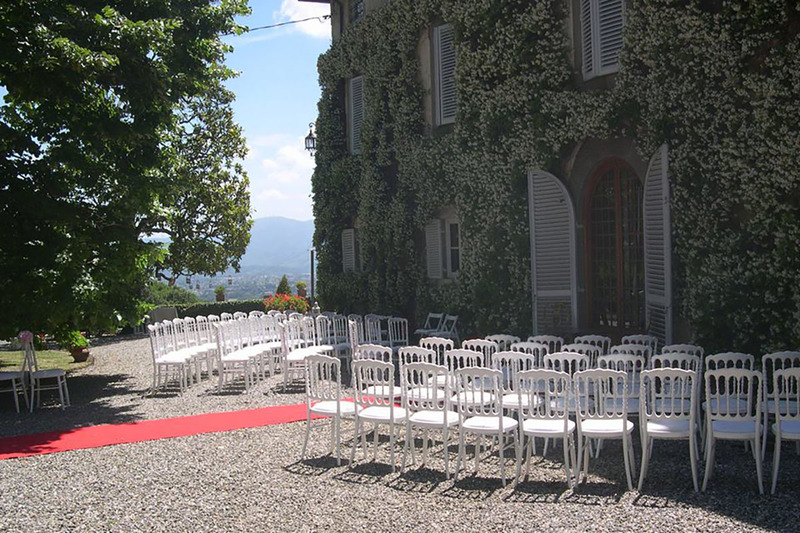 Villa Buonvisi is the ideal locations for meetings and conferences. We offer all the space you need for your meetings on the ground floor of the villa itself. 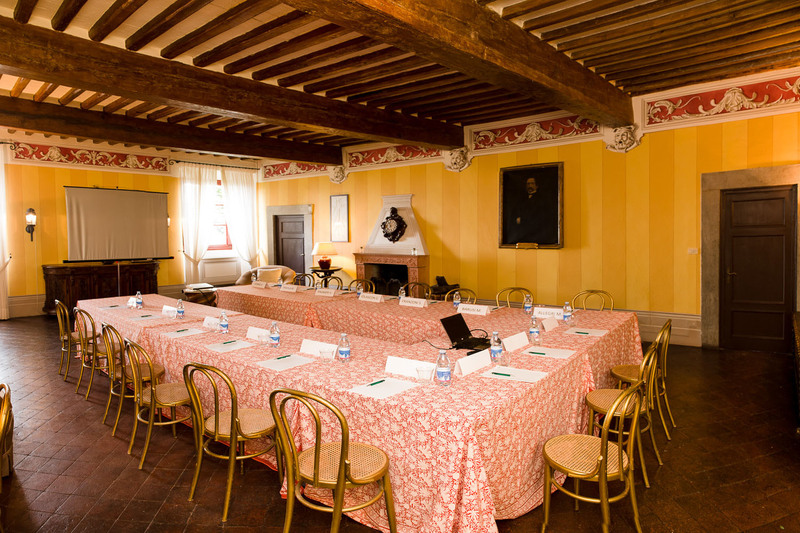 Villa Buonvisi is an ideal location for meetings and conferences. We can offer all the space you need for your meetings on the ground floor of the villa. The ambience and family atmosphere together with the peace and quiet make it a perfect place for small seminars, office meetings or team building activities. For office meetings the large ground floor Salone is fitted out with a flip chart, projector and screen plus wireless internet access. The grounds surrounding the villa are ideal for various types of Team Building and organisation of activities, useful in today’s world for bonding teams together. The Villa is surrounded by greenery, whether it be the park of the main Villa or the numerous gardens all provide a perfect setting for Art courses that we can organise. With the tranquillity and harmony of the surrounding nature also make is a perfect place for Yoga, Pilates and Meditation as well. 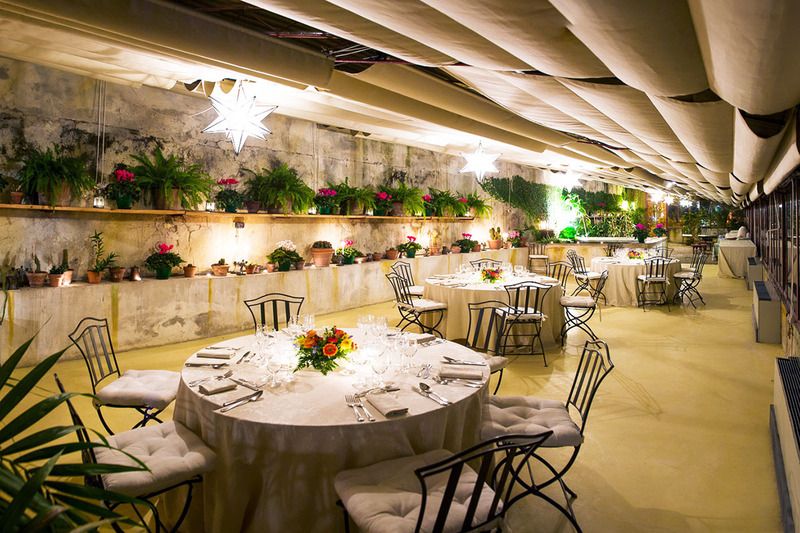 For your group we can offer, using our onsite catering, buffet lunches international style served on the terrace with its panoramic view, or in the glass Limonaia, coffee breaks, business lunches and either informal dinners or formal gala style dinners. All services are provided by our staff with professionalism and attention to detail. We particularly focus our attention on the quality of our local menus. These are taken from the antique recipes of “Casa Mansi” using typical local produce. To find out more please contact us by using the form below.